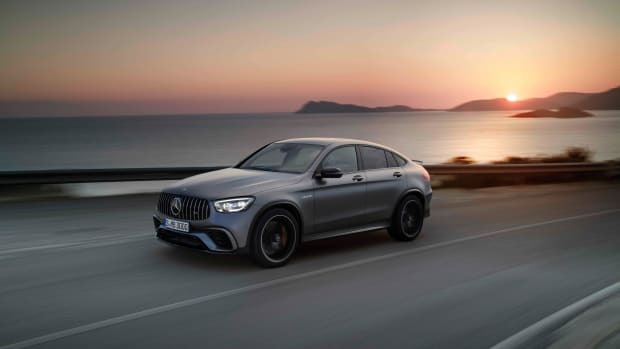 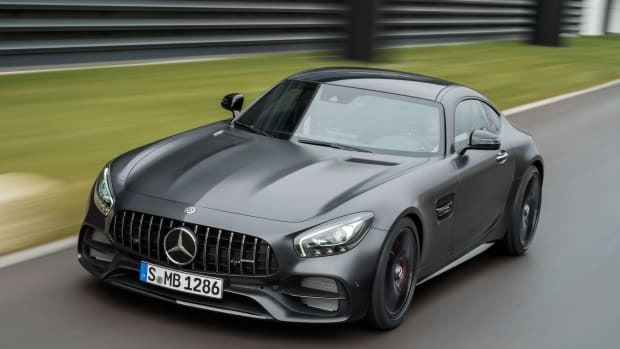 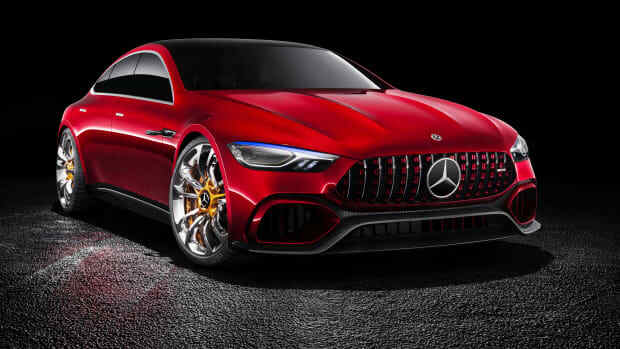 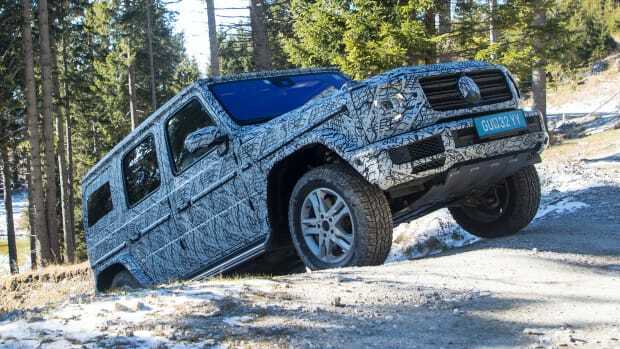 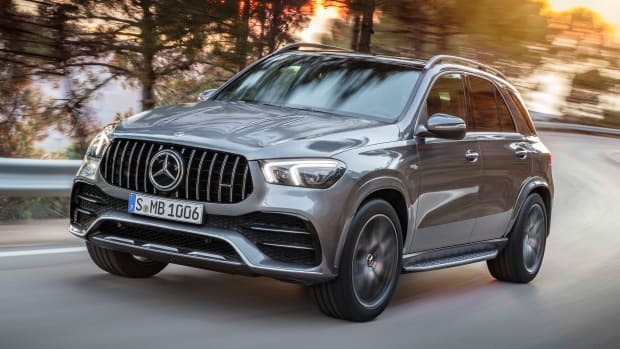 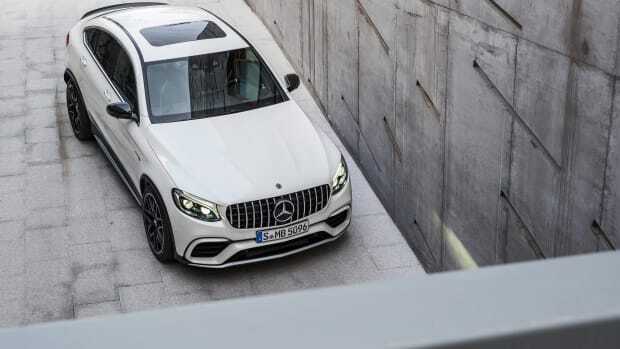 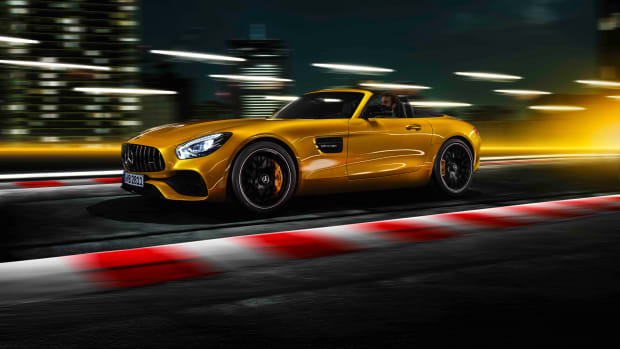 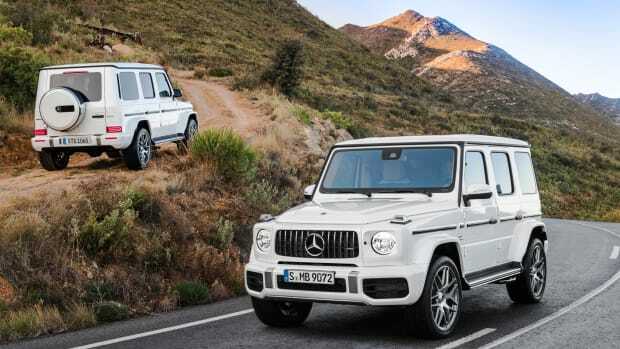 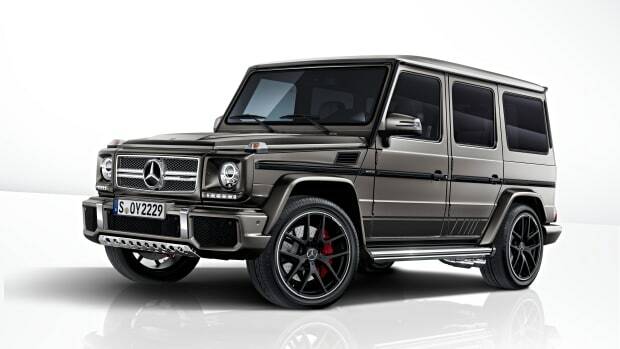 The company throws down the gauntlet with its new AMG-powered SUV. 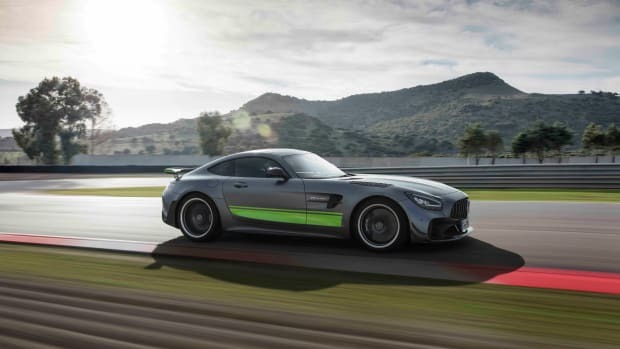 The company plans to focus on its V8s and electric powertrains. 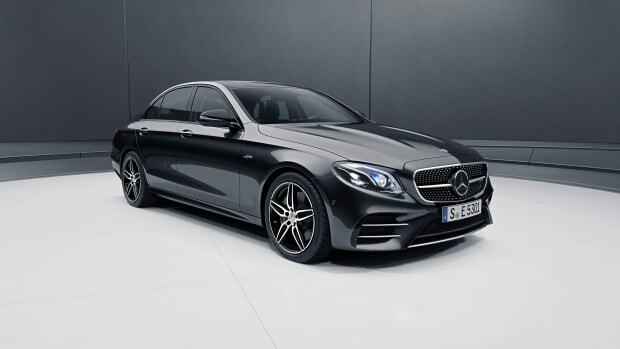 Improved looks and an even more agile ride. 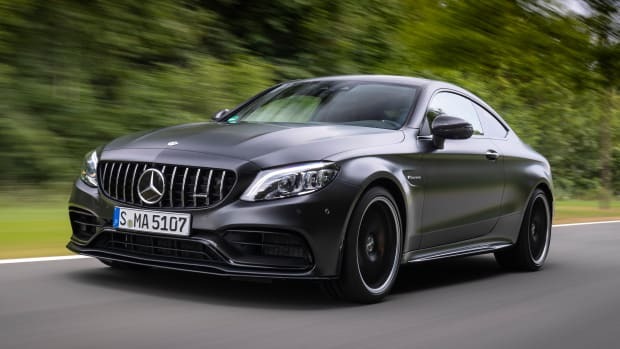 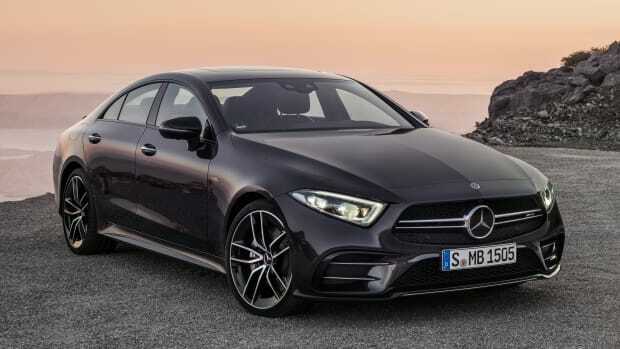 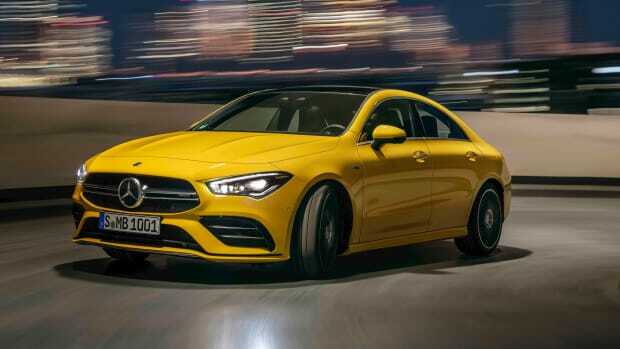 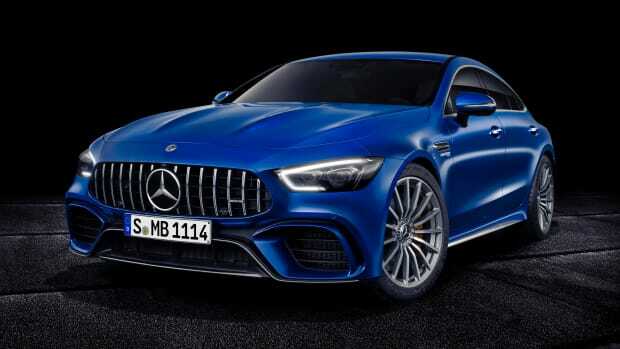 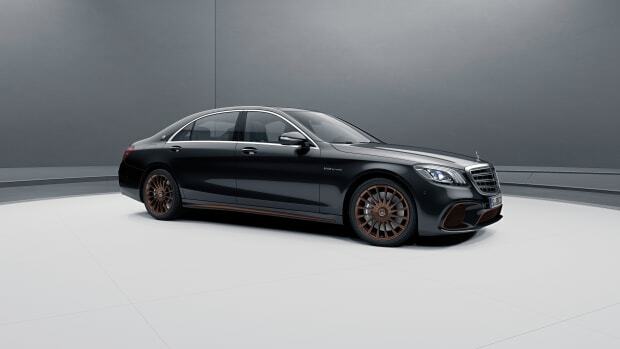 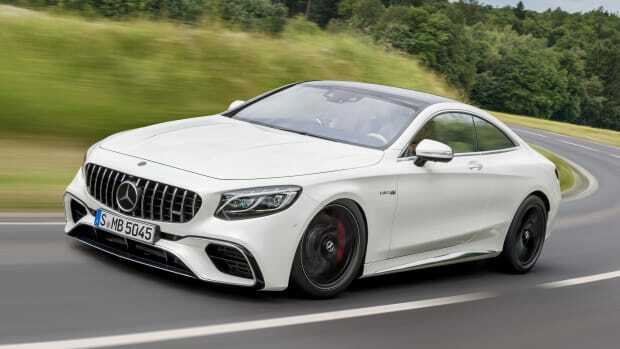 The new model replaces the E 43. 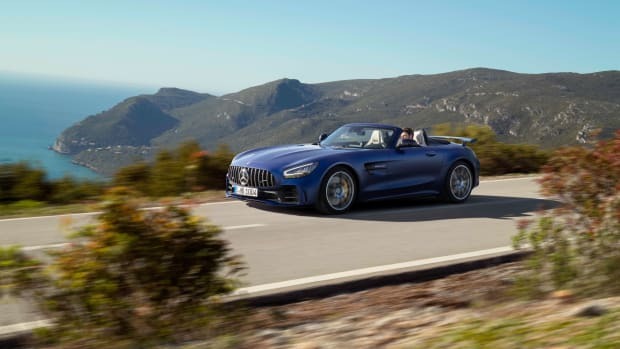 The new engines feature EQ Boost. 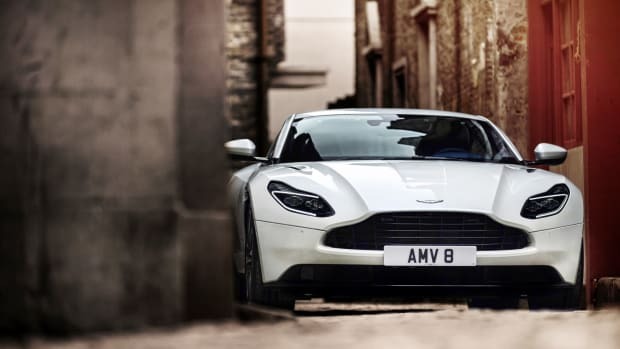 The new DB11 uses the performance brand's 4.0L V8. 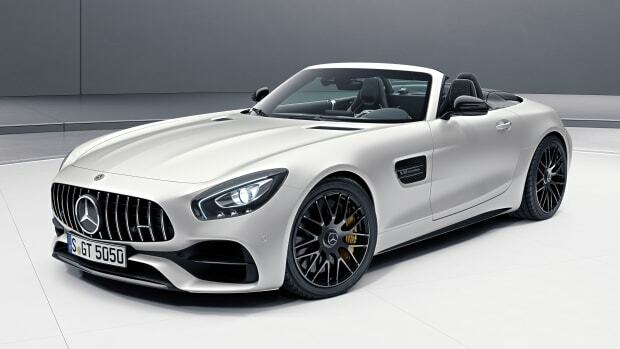 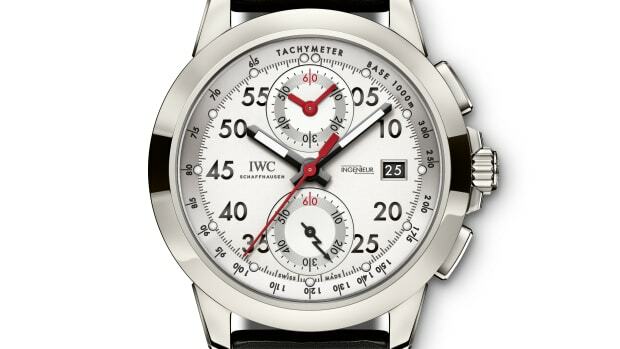 A horological tribute to some of the most powerful cars on the planet. 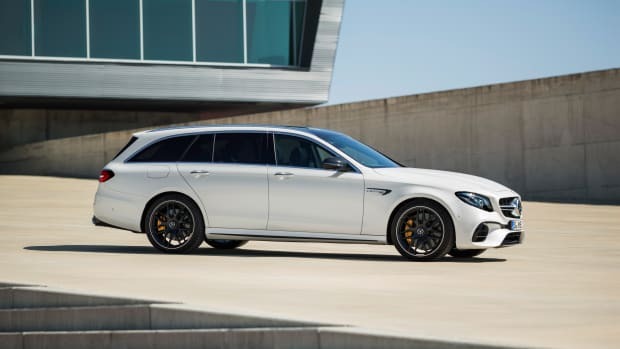 0-60 in 3.4 seconds and all the cabin space you'll ever need. 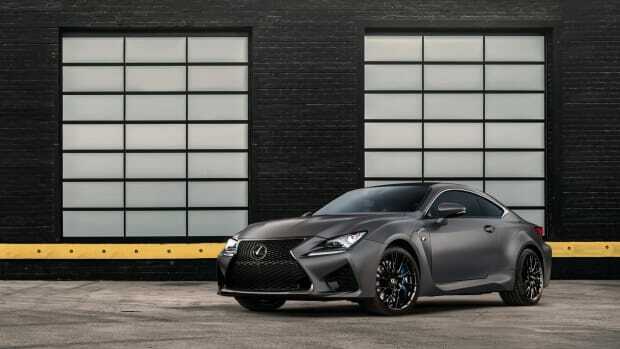 If Lockheed Martin made a car, this is probably what it would look like.